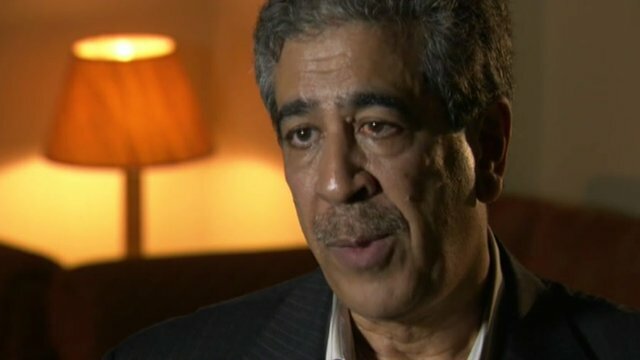 Syria could become 'failed state' Jump to media player UN-Arab League representative Mokhtar Lamani warns of the escalating danger of the situation in Syria. 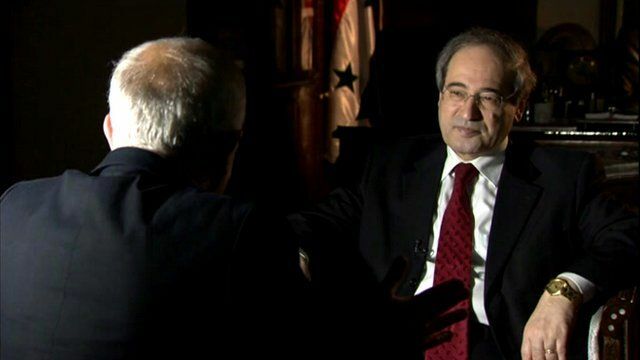 Syrian President Bashar al-Assad's Deputy Foreign Minister Faisal Miqdad has given a rare interview to the BBC. He told the BBC's Middle East Editor Jeremy Bowen that the Syrian government and army remained strong. Mr Miqdad said "the Syrian people are still rallying behind Assad, that is why President Assad and the political system will survive."